Shreyas is using Smore newsletters to spread the word online. 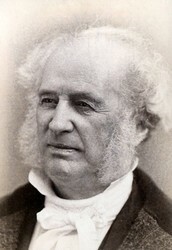 Cornelius Vanderbilt was the backbone of the railroad industry. His vision to connect all parts of America was accomplished by expanding and controlling railroad, for both commuting and trading purposes. Born in 1794, Cornelius Vanderbilt, or " The Commodore" was known to be a cut throat businessman who had a business in ferrying. During the 1850s, he heavily invested into railroads. Vanderbilt began developing the railroad around New York & Harlem. He eventually bought off the Hudson River Railroad in 1864, the New York Central Railroad in 1867, and the Lake Shore and Michigan Southern Railway in 1869. The commodore got to the top of the railroad industry through his business tactics and by ensuring that his trains were always in demand. 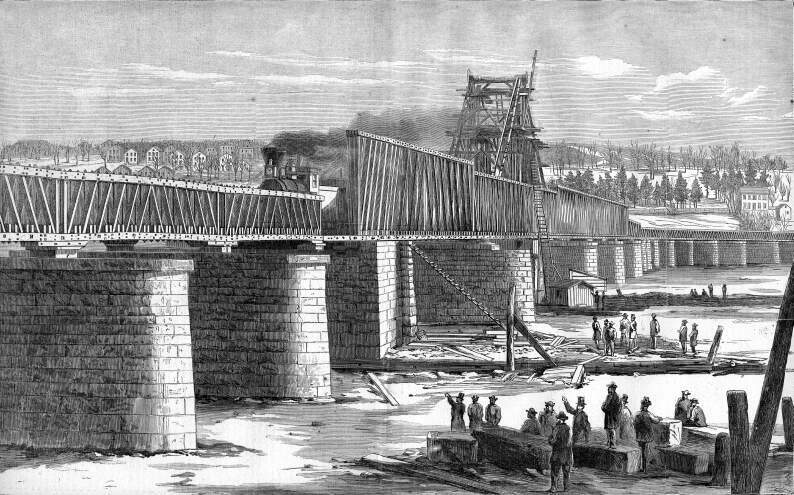 Vanderbilt shut down the Albany bridge in 1866. This move allowed him to buy out his most of his competition that went bankrupt. When Vanderbilt started looking at the future of railroad, he knew that he would have to stay ahead of the curve. In order to take advantage of the demand for oil, he invited John D. Rockefeller for an exclusive shipping deal. Even though he had many successful endeavors, in 1868, Vanderbilt was the victim of Jay Gould and James Fisk. Their 'watered down' stock caused him a loss of around $1 Billion in today's money. However, his hard work made him the richest man in America, with a net worth of about $75 billion. Vanderbilt's trains made commute much easier than ever before. Apart from transporting people, the trains transported kerosene, which benefited households across the country. Furthermore, the rapid expansion of the railroad industry in the 19th Century was the backbone of the revolutionary changes America saw. It enabled many other industries to grow, since it connected manufacturers and consumers. When the commodore rose to the top, he wanted to make his mark on the railroad industry. 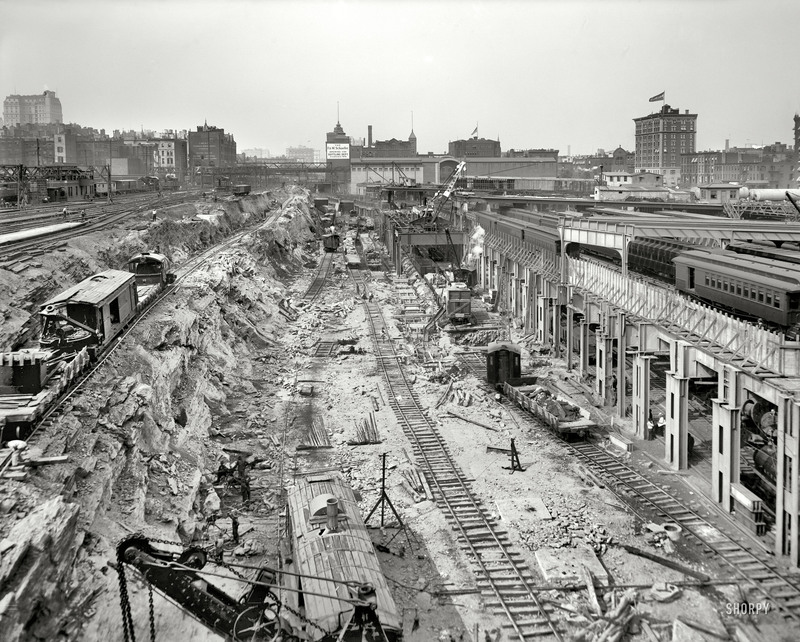 This motive lead to the construction of the Grand Central Station in New York. It served as his terminus, and was the biggest building in New York at that time. Cornelius Vanderbilt passed away on January 4th, 1977. The Proliferation of railroads was primarily due to Vanderbilt's efforts to connect different parts of America. Railroad thus provided a base for other industries to develop. 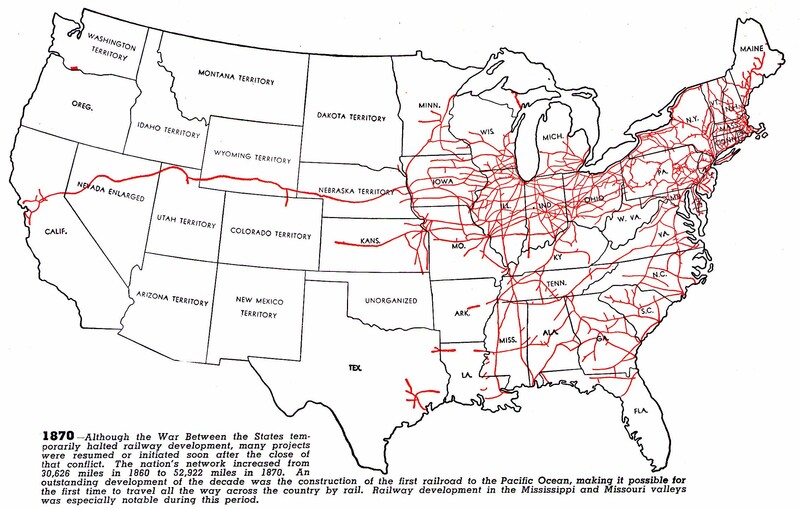 Rockefeller's oil was initially transported exclusively by trains. This railroad expansion also changed the lives of people in America. Travel and trade could now rely upon railroads.